Network visibility is the building block of security. 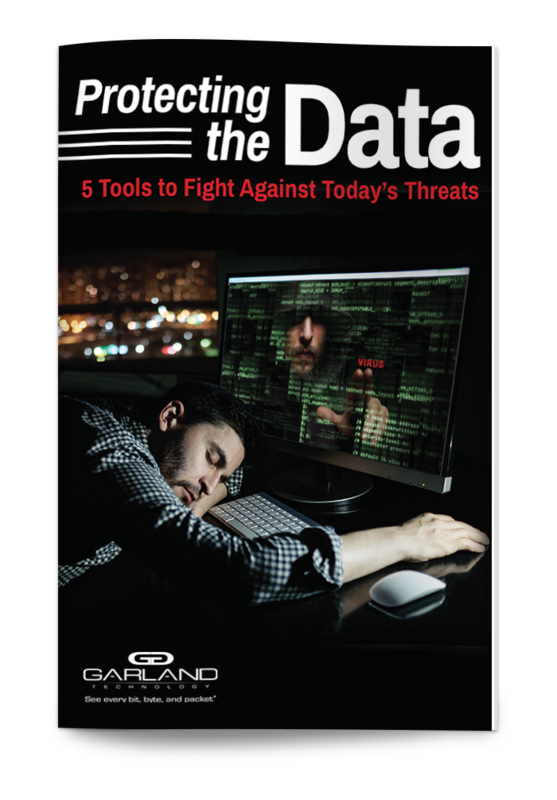 Without 100% network visibility, your weapons against hackers are rendered useless. 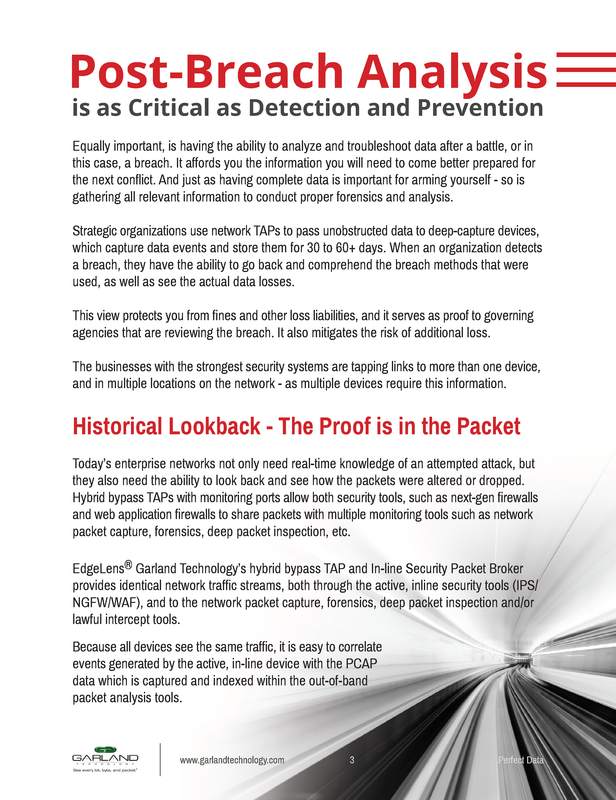 Firewalls, prevention systems and the rest of your arsenal won't help you unless they are loaded with data copied from network test access points (TAPs).